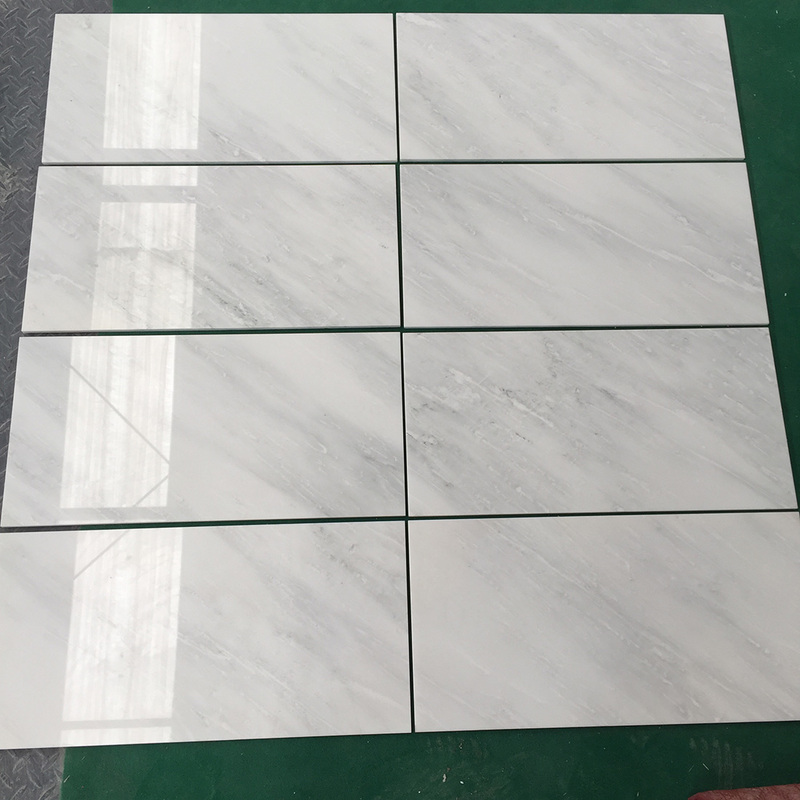 We are a Top-level supplier of natural white marble, have our own quarry and factory, supply white marble and black marble blocks, tiles, slabs, mosaics, stone line moulding and sculpture material. 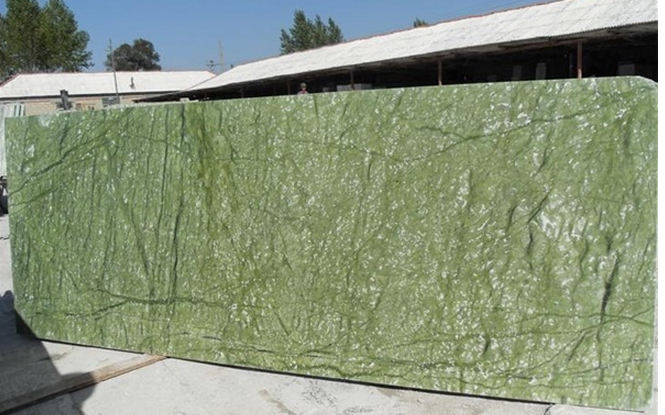 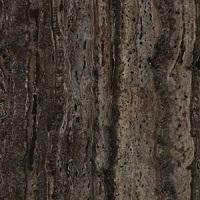 We sell many kinds of stone: Oriental White( it can be compared to the bianco carrara), New Oriental White, China White, Baoxing White, Royal White Jade, Kangba Jade, Golden Thread Jade, Chinese Wooden, France Wooden, Van Gogh White, Hilton, Landscape Painting( also called landscape jade). 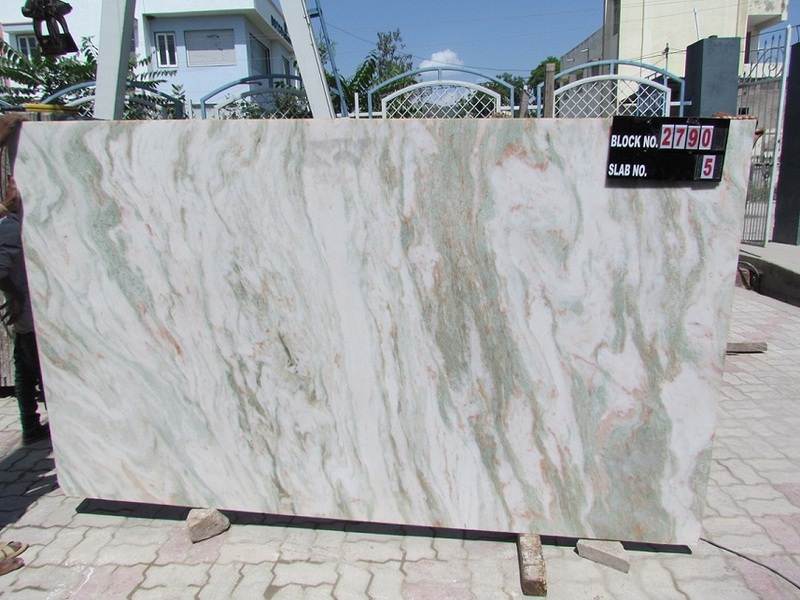 Please send me your specific demands, I will give you the most competitive price and the best quality and the best service! 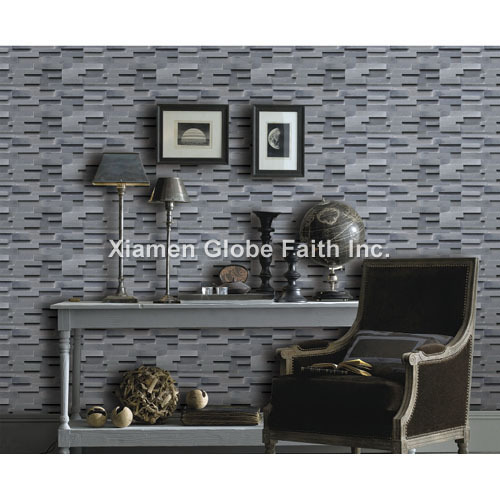 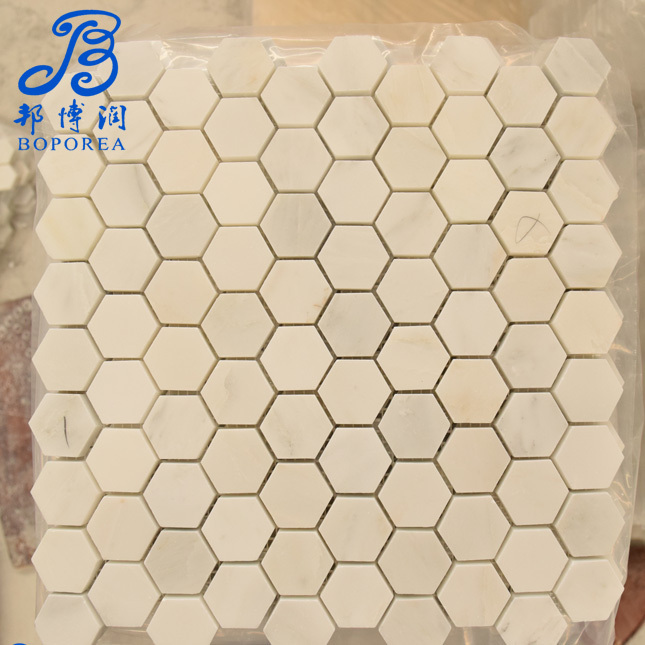 Marble Tiles New Oriental White is Marble Tiles from China, welcome to buy Marble Tiles New Oriental White with good quality and price from China suppliers and manufacturers directly.